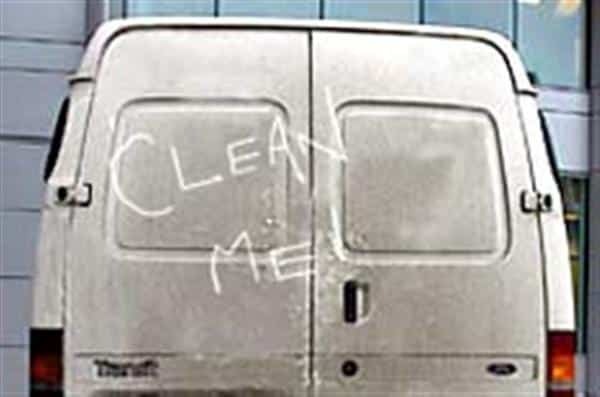 The first man to use his finger to write ‘CLEAN ME’ on the back of a dirty van has died, aged 86. Herbert Morris, from Sudbury in Suffolk, became famous when he carried out his hilarious joke in 1953, appearing on radio talk shows and in newspapers of the day. But while it was funny the first time, nobody laughed ever again, and certainly no-one has found it remotely amusing for at least 60 years. Quite why people still daub vans with ‘CLEAN ME’ or more recent variations such as ‘I WISH MY WIFE WAS THIS DIRTY’ or ‘ALSO AVAILABLE IN WHITE’, remains a mystery. In an interview with this newspaper in 2008, Mr Morris, who leaves a wife, Maureen and two children, said: “I knew it was funny when I did it the first time to a white Austin A40 Devon van, parked up outside the butchers in North Street. I remember it was November 1953. 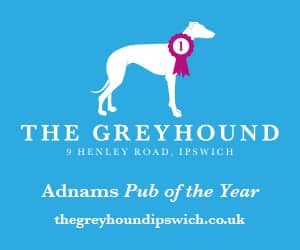 “Everyone thought it was very amusing at the time, and I was invited on to popular radio shows and featured in many national newspapers, including The Times – and even the original print version of your Suffolk Gazette. 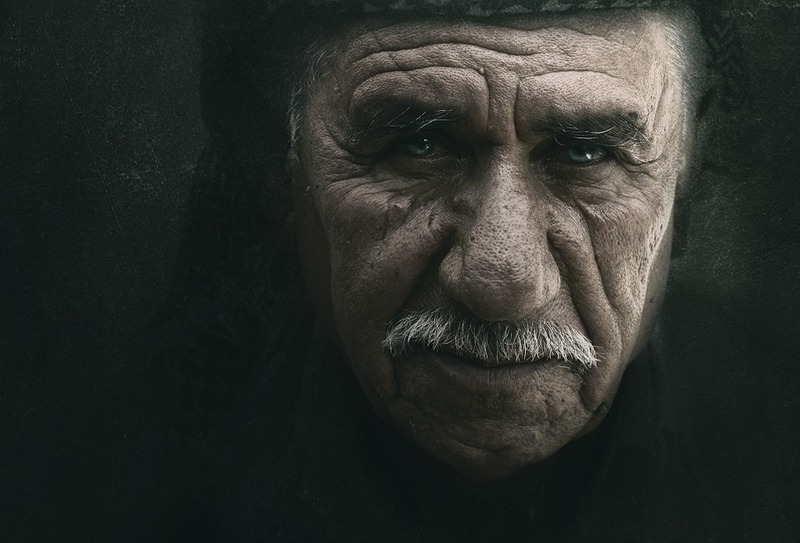 Mr Morris died peacefully at his home, surrounded by his family, on Sunday. In his will, he specified that the hearse taking his coffin to the funeral should be filthy, with ‘CLEAN ME’ scrawled in large letters across the back. 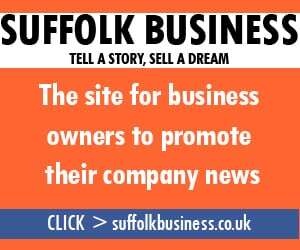 His wife, Maureen, was too upset to talk to the Suffolk Gazette today, but neighbour Lorraine Fisher, 34, said: “He was a lovely man, who was always washing his car.